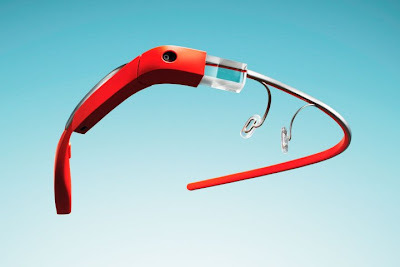 Google said Glass will bring glasses screen which resembles "HD screen size 25-inch at a distance of eight feet." Given the continued display screen at a distance very close to the eye, so even though it may bring a small picture resolution, but still clearly visible in the eyes. Google Glass also will include a 5-megapixel camera with support for video recording at 720p, support WiFi, 16GB of storage space (use around 12GB), and a battery that can last up to a day for normal use. Google also said Glass will bring Bone conduction transducer for audio support, allowing users to hear the audio sound clearer, and does not require any additional accessories like headphones and so on. Google the shared specification is for the first version of Google Glass, which is currently more focused on developers. More info is expected to be shared by the parties in the event Google Google I / O next month later, which necessarily Google Glass will be one of the main topics at the event.